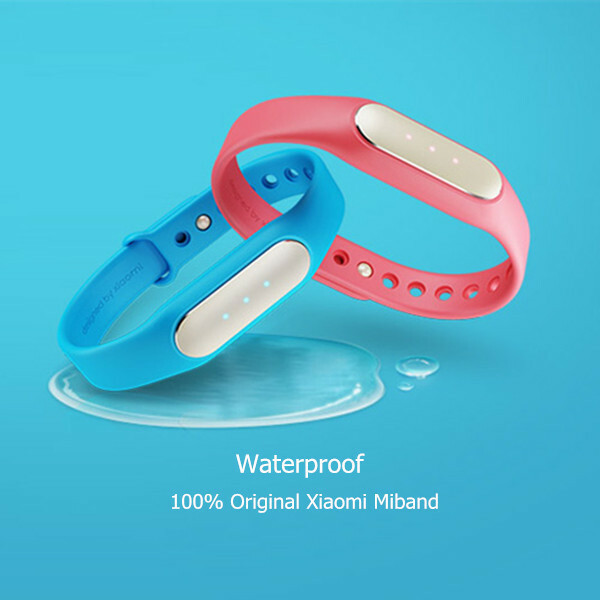 Xiaomi has just taken a major blow on the table in the wearables market with its new SmartBand dubbed as “My Band”. 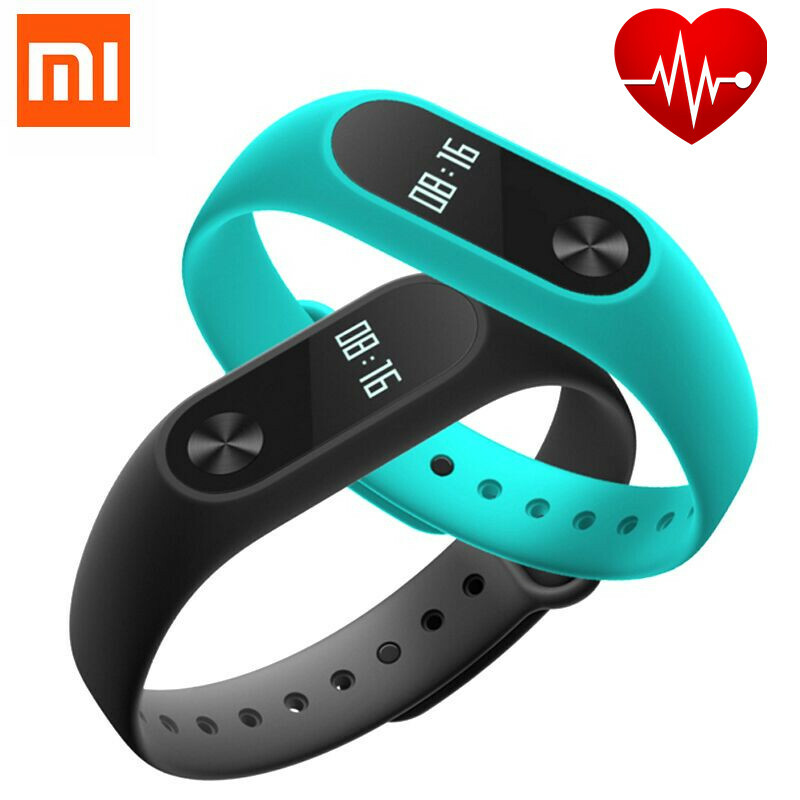 Chinese company gains notoriety in the technology market of east and west by leaps and bounds, offering devices with high technical specifications at unbeatable prices. 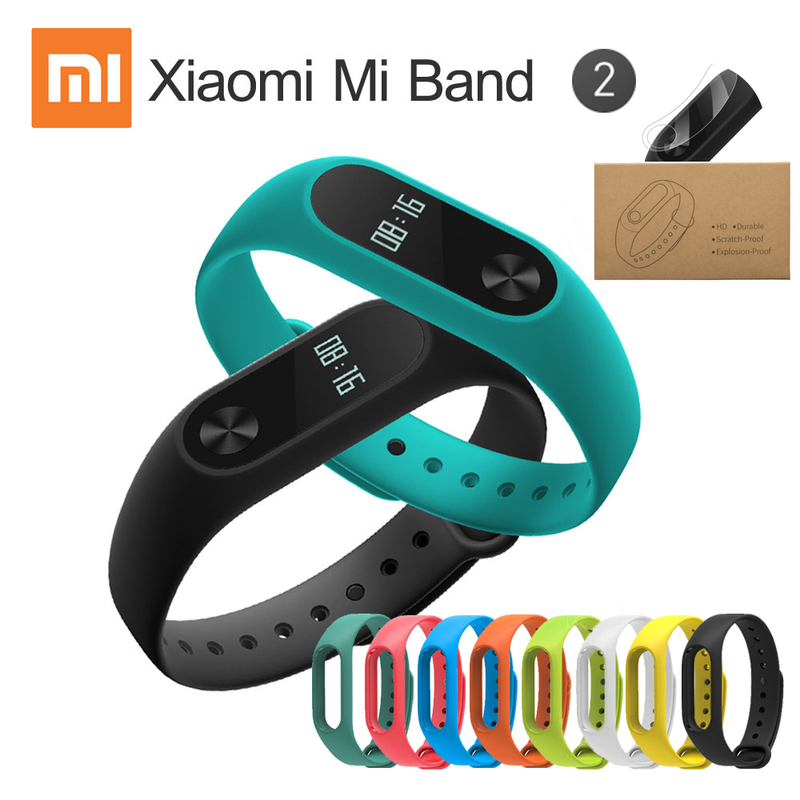 Now, it seems that Xiaomi also wants to try his luck with wearables and does remain true to his philosophy. 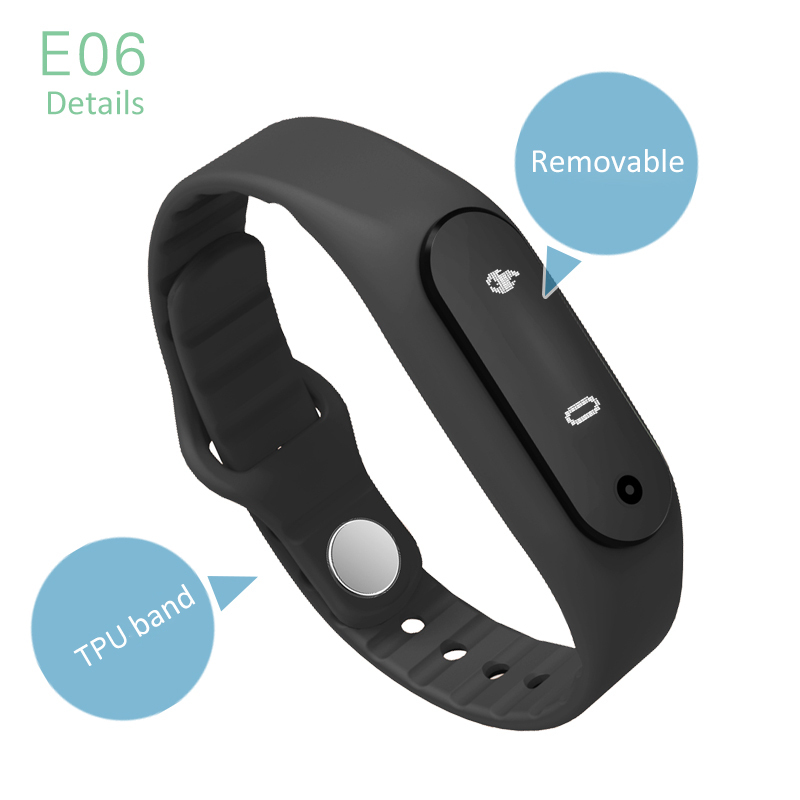 The My Band is a smart bracelet able to monitor our physical activity thanks to the many sensors that incorporates within it . 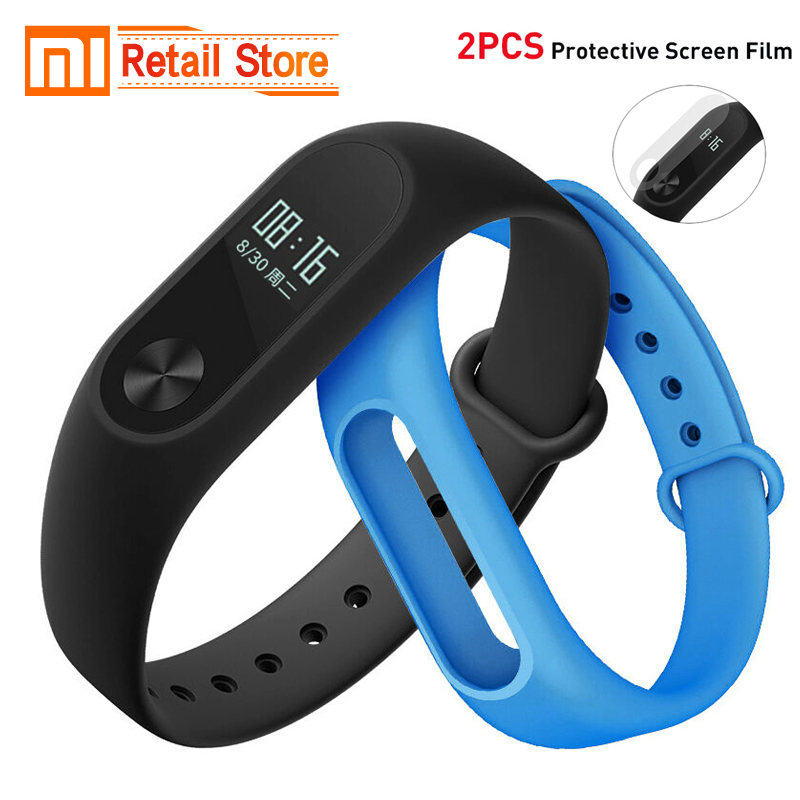 Not pose any screen other devices in your pampers category, but instead offers a battery life of approximately 30 days. 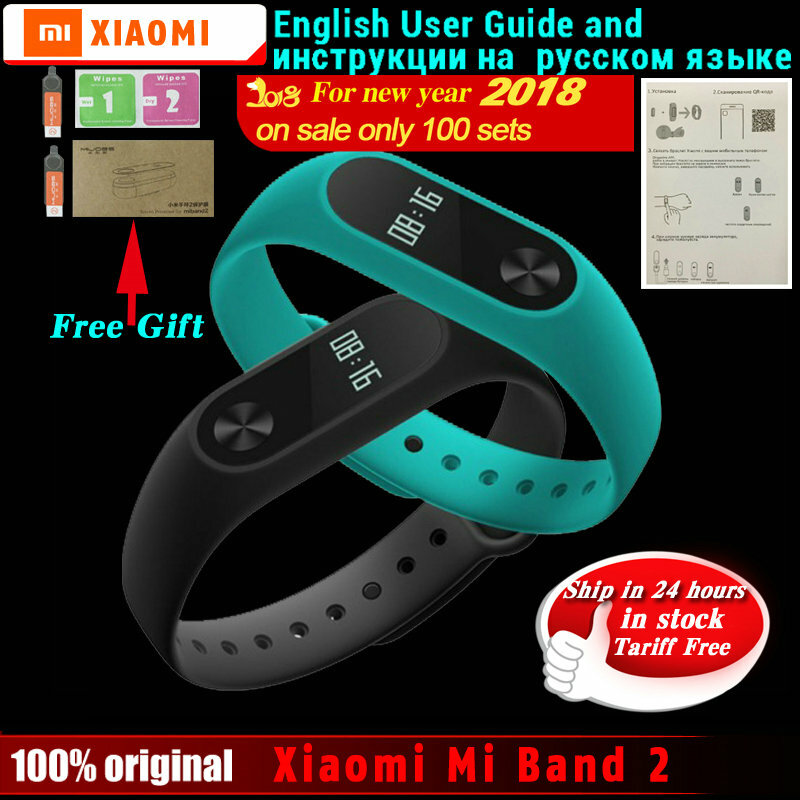 Yes, you heard right, an electronic device that holds a month without charge. 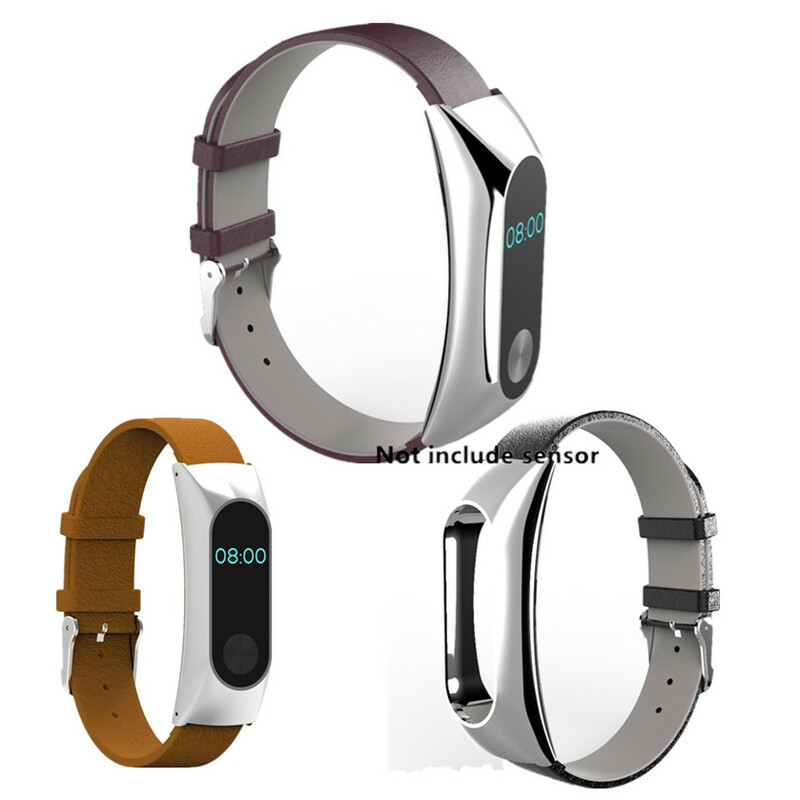 But if there is something to stand out from the My Band is its unbeatable price: 13 dollars for any of the models chub. 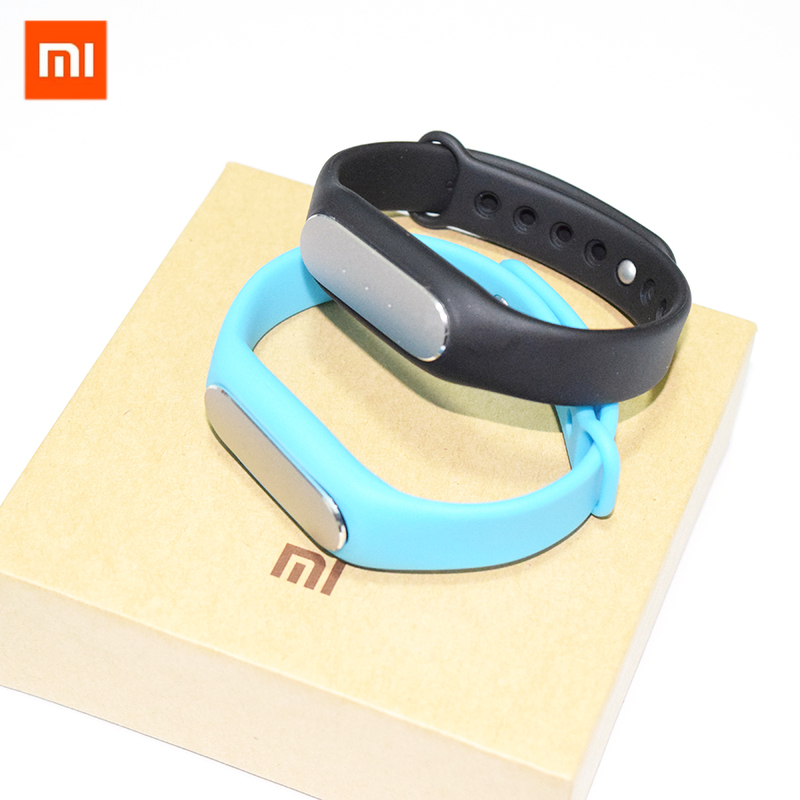 The low end of the My Band is made of rubber resistant to any liquid and has a wide range of colors to choose from .However, for those looking for something more elegant, Xiaomi has also designed a model with fine materials: leather and aluminum. 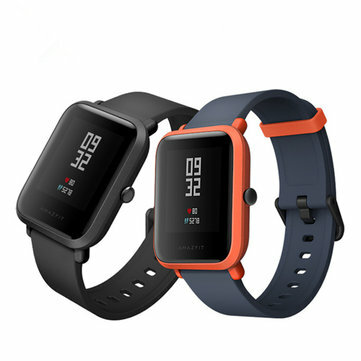 The functions performed by the wearable Festina watches are simple but very useful (visit http://www.pharmacylib.com/festina-watches-review/watch-library/). 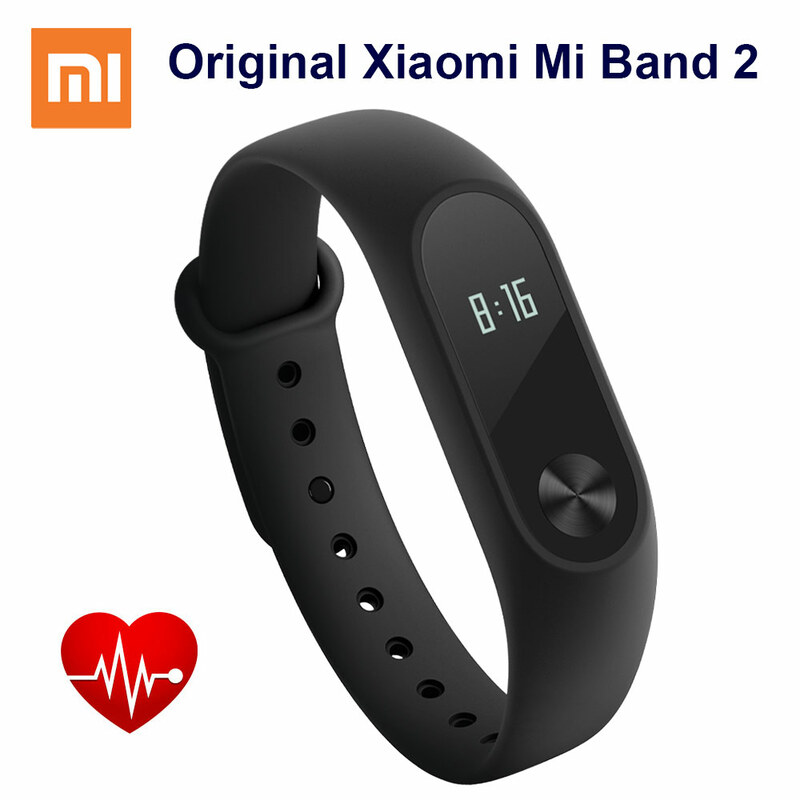 We can see how many steps we have made throughout the day and, better yet, will monitor the activity of our dream to wake up at the right time of the sleep cycle. 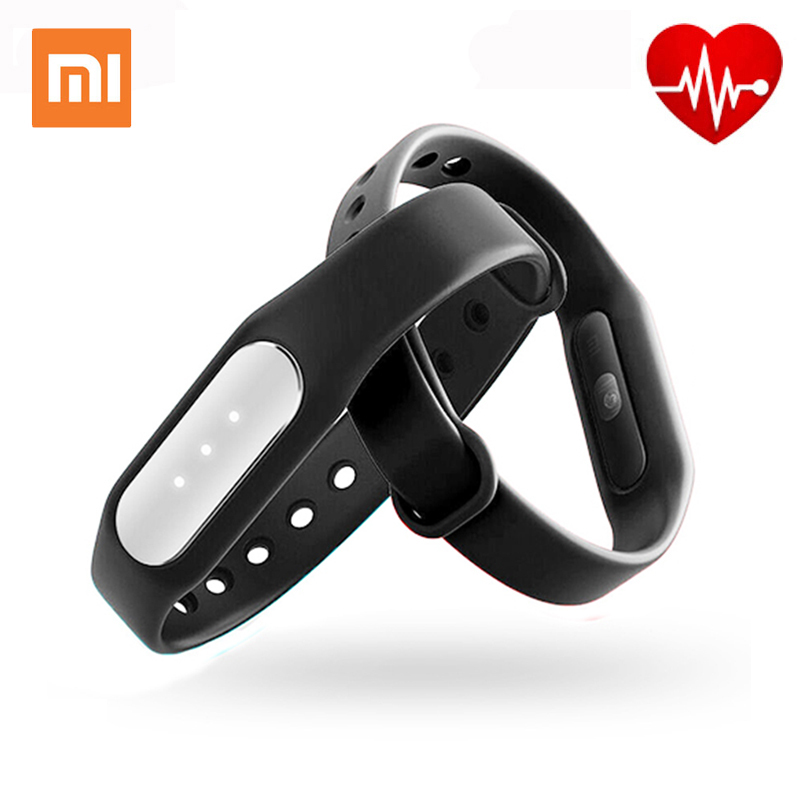 To do this, the device has a small vibration motor. 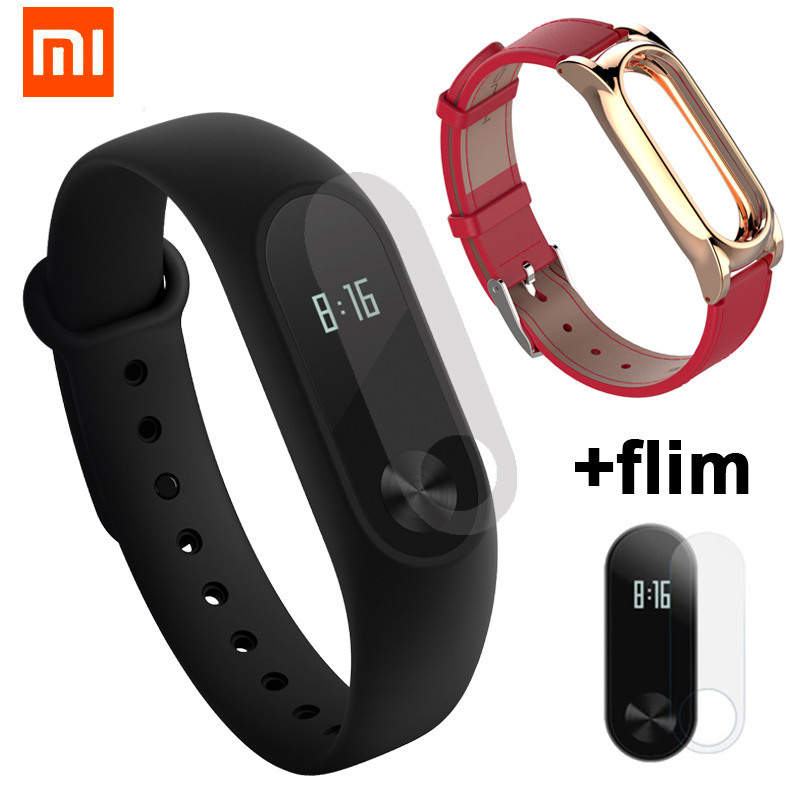 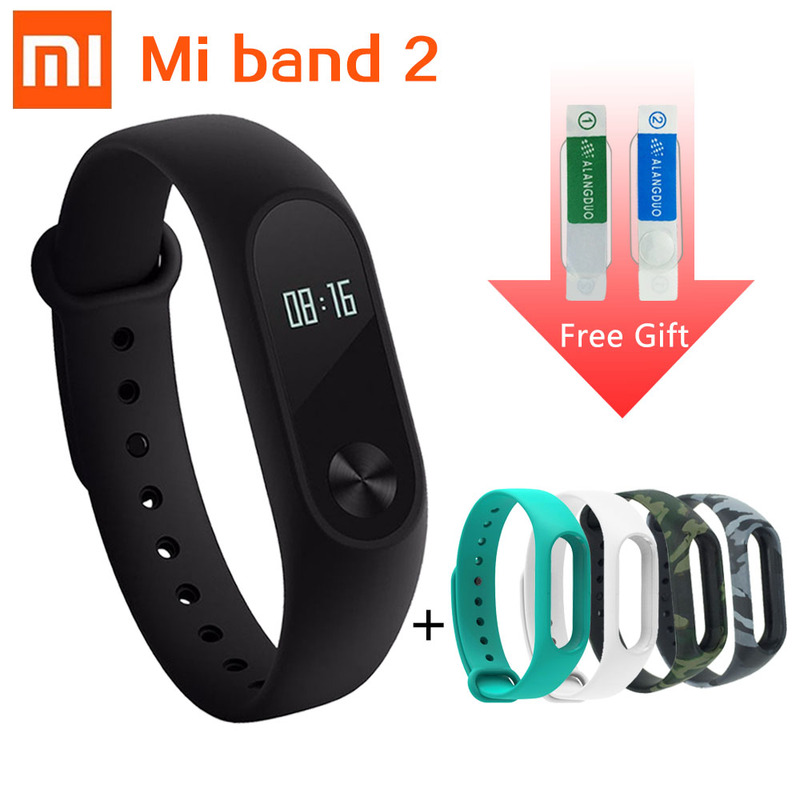 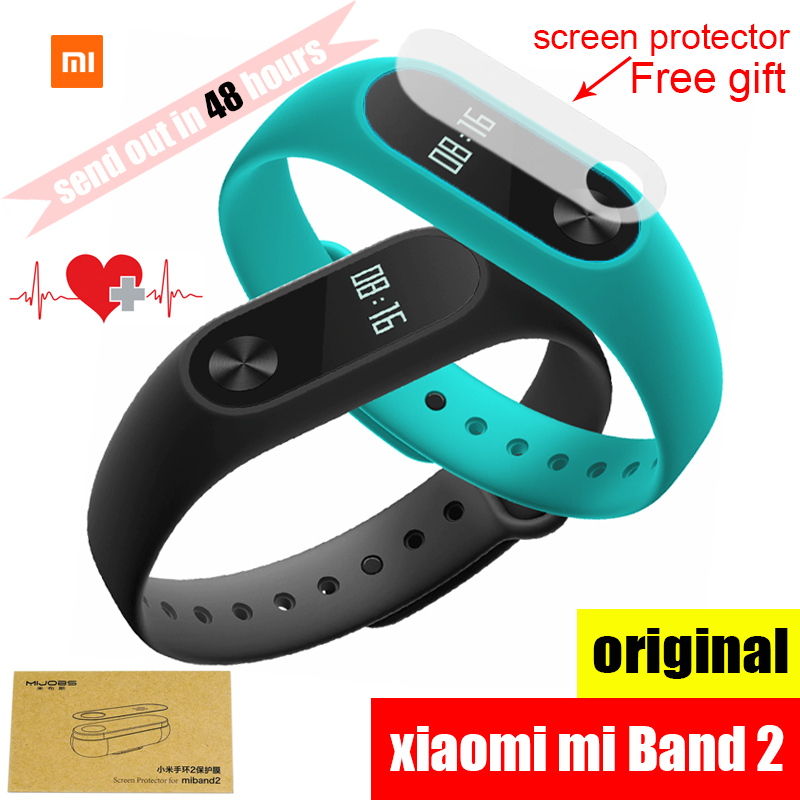 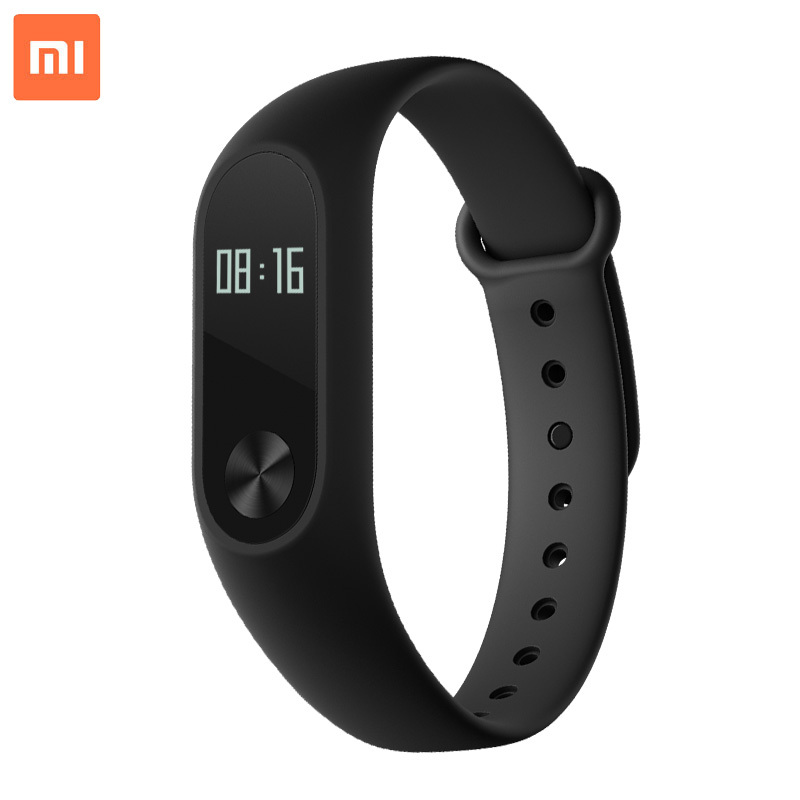 It also seems that the My Band will have an added value for all users who also have an Xiaomi smartphone, and we might be able to unlock the device without entering our password, only with the proximity of wearables. 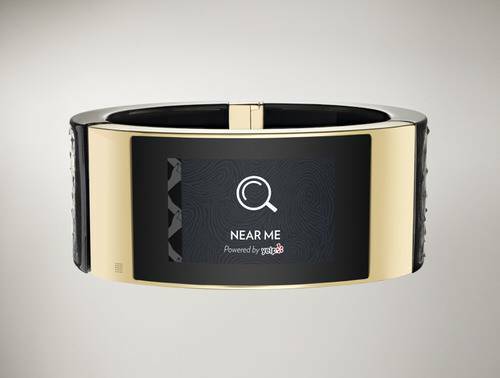 Certainly a great feature which might take note other companies. 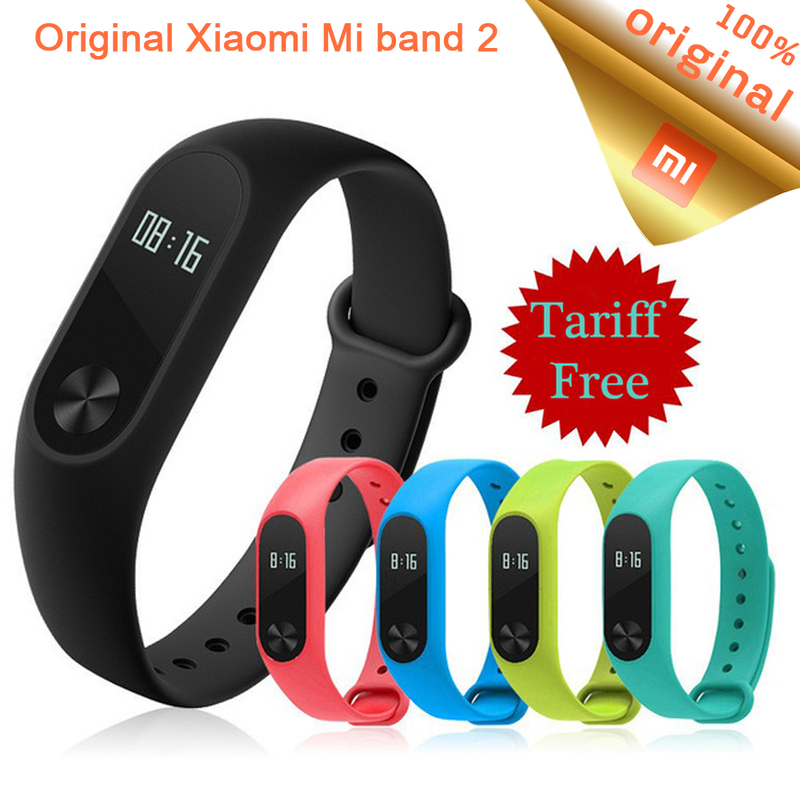 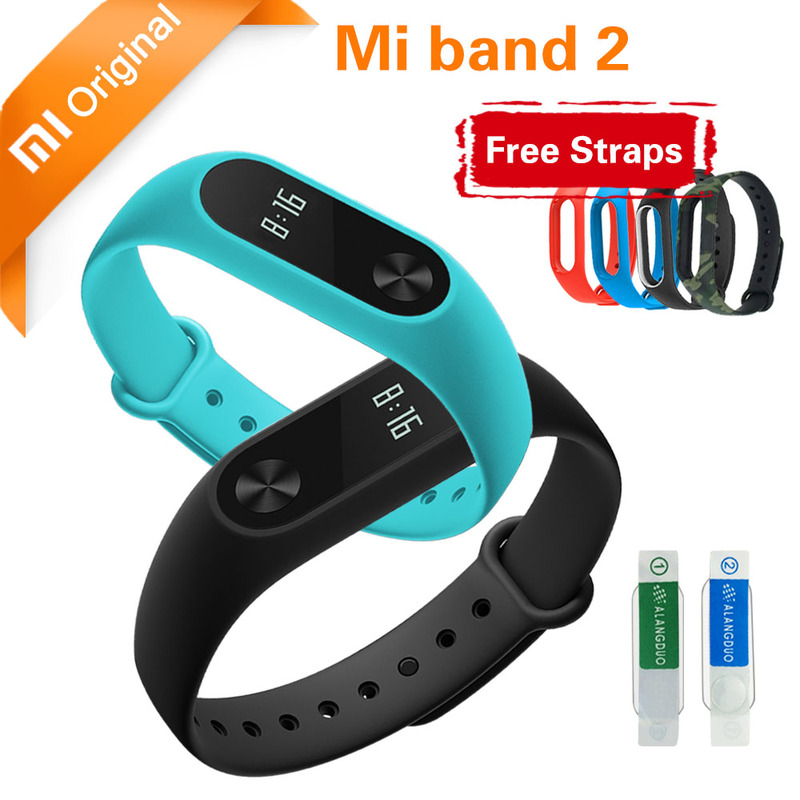 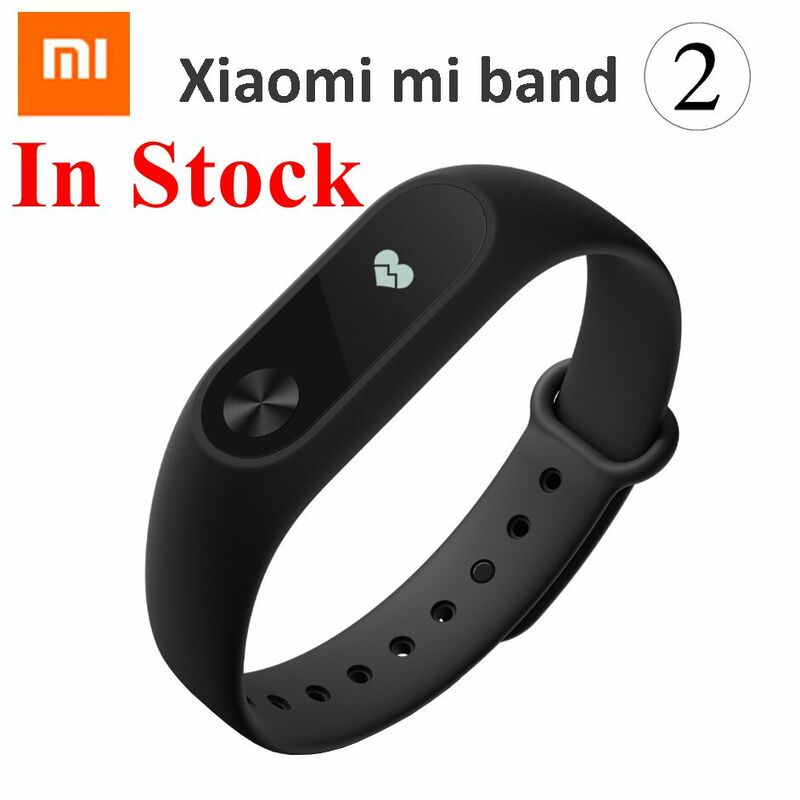 Xiaomi is already considered as “Chinese Apple” and with devices such as the My Band shows that the company charged expect a successful future. 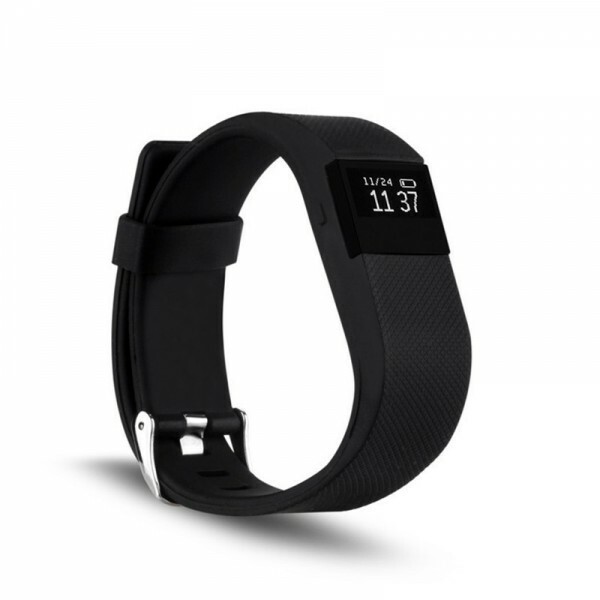 We’ll see if these low cost wearables begin to popularize in countries like China, a market where the smartwatch are not having a good acceptance. 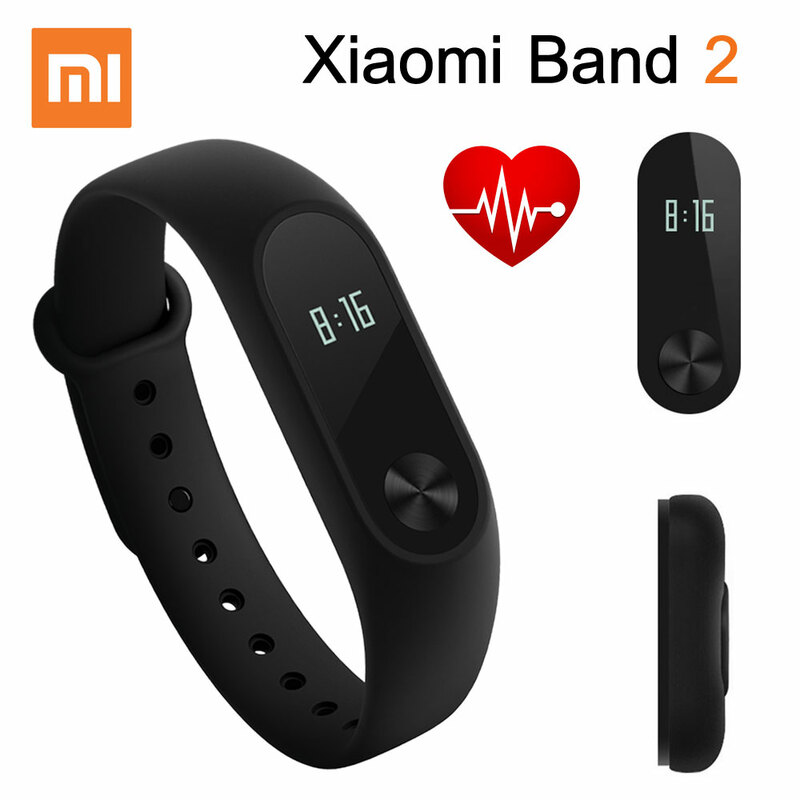 What do you think the My Band?